Djs Jonezy, Sandra Omari, Fearney, Teddy Lewis. Hosted by Teddy. Two of the greatest & most influential artists of our generation, so we thought it would only be right to throw a whole party dedicated to their music! We’ll be taking over both floors of Trapeze in Shoreditch to battle it out. Expect 15 mins of straight up Beyonce & Rihanna every hour on each floor by the best to do it, from the Destinys Child & Music of the Sun days right through to their freshest joints & features. As well as Bey & Rhi Rhi, Expect 90s & Noughties Hiphop from 2Pac, Biggie, Lil Kim, DMX, Jay-Z, Busta, Kanye & Ludacris. R&B from Aaliyah, TLC, Missy, Usher, J.T, Chris Brown & lots more! We throw in plenty of new jams too, salute Kendrick, Drizzy, Dj Khaled, Giggs, J Hus, Stefflon Don & ALL of our UK Crew killing it in the game right now! 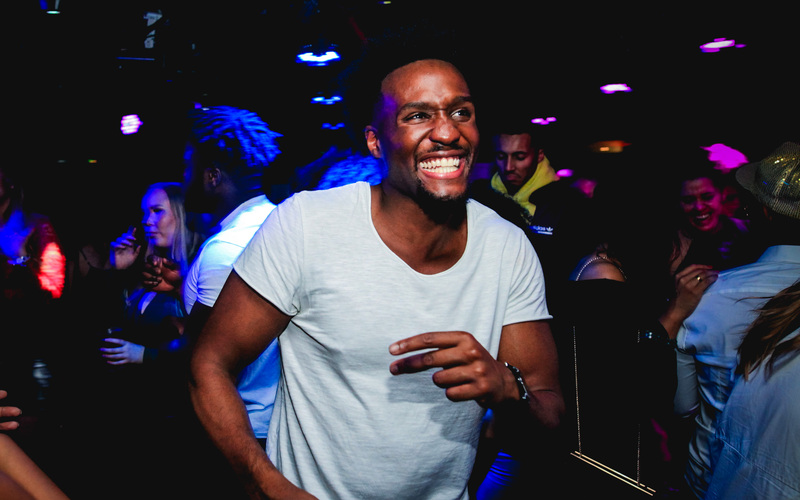 Supa Dupa Fly has become the necessity in many '90s and '00s hip-hop, R&B and garage lovers diaries, selling out every weekly event and becoming unquestionably the biggest event of its kind in the UK. 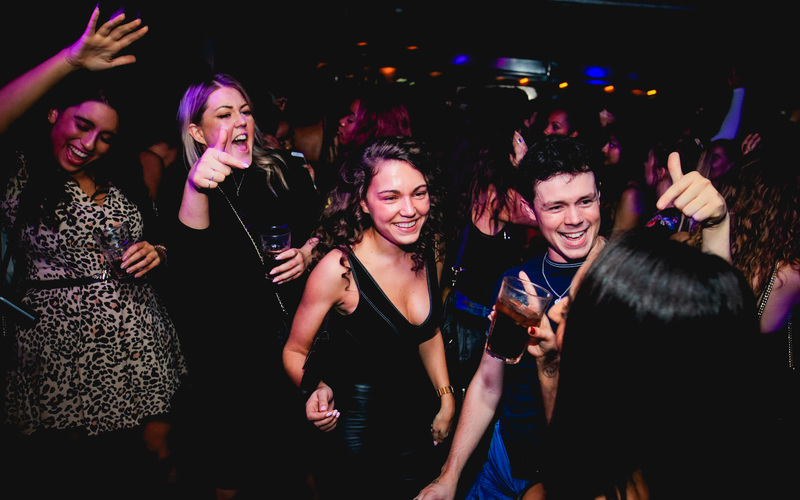 Supa Dupa Fly have hosted shows for artists including Jazzy Jeff, Rita Ora, EZ and Disclosure with recent impromptu performances from Amerie and Professor Green. Guests have included Emeli Sande, Lion Babe & Jess Glynne to name a few! Hosting arenas at festivals including Lovebox each year, as well as lots of high profile shows at Shoreditch House have been some of the many highlights. There have been numerous recent press features from the likes of Time Out, The Guardian, the Metro and the Evening Standard. Venue policy: 'Photo Id required (physical not on phones ) for door scanner - Please note this information is only shared with the police and no other organizations'. Venue policy: No all male groups, even with tickets.